Australia Day was known with different names such as Foundation Day, Anniversary Day, and ANA day. It is the National Day of Australia and is celebrated on 26th January each year. This day is celebrated to remember the arrival the First Fleet at Sydney Cove in the year 1788. 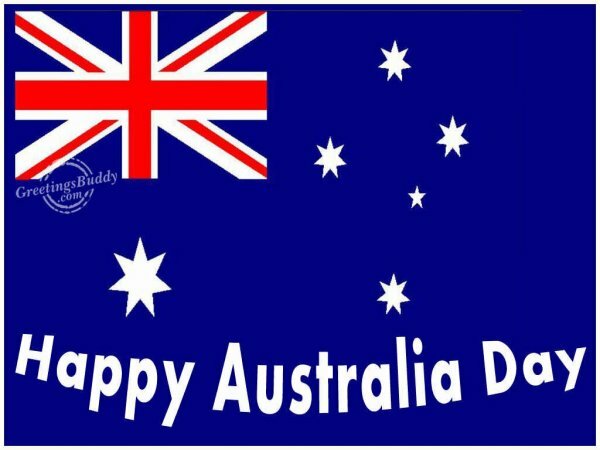 There are records that celebrations used to take place on this date in 1808 but it was not the official national day of Australia then. In 1818, the official celebration took place for the formation of New South Wales. Right now, this day is the official public holiday all over Australia. One important event which takes place on the eve of this day is the presentation of the Australian of the Year awards. There is another honor list that is announced on this date -the order of Australia. The Governor-General and Prime Minister of Australia addresses the citizens of Australia. 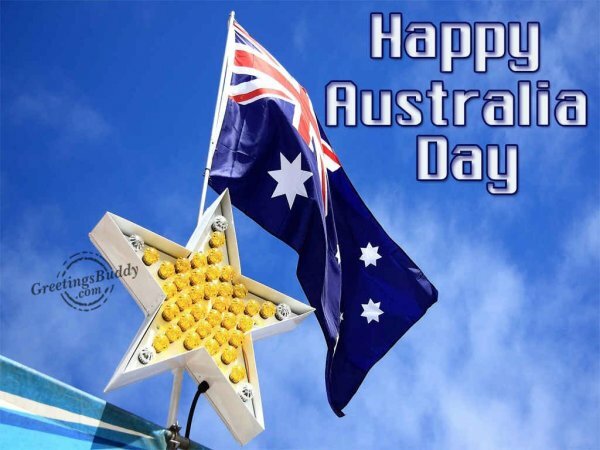 For some Australians especially those who have their origins from the natives of Australia, call this day with a different name- Invasion Day and Survival Day. On this date, community festivals are held; various types of concerts are arranged; people go for picnics and barbecues. Parades and processions are taken out. 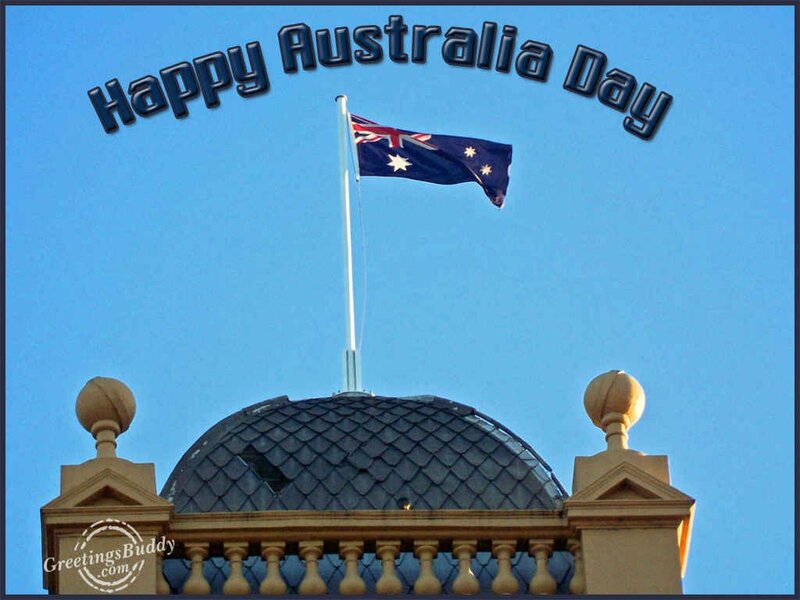 The official events on this day are arranged by the National Australia Day Council and other local committees. Sports competitions and fireworks are arranged. The focus is mainly on the Sydney Harbor and ferry race, ship races are held. Cricket matches are also arranged on this day.